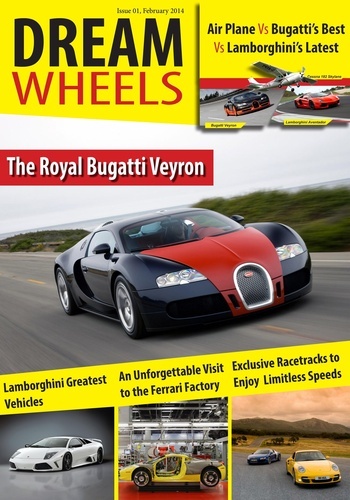 Dream wheels brings the reader fresh content about the most exotic super cars from around the world. Facts, pictures, videos and comparisons of the hottest cars ever created. 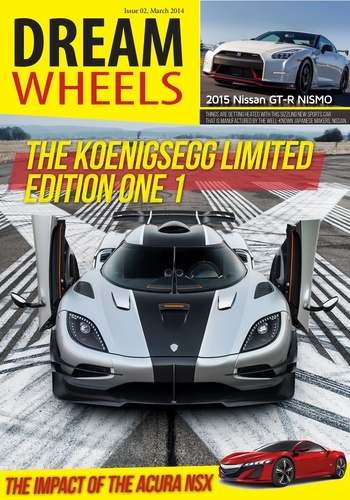 Dream Wheels magazine brings you to the track, to the cars, and to the factory! Where can you go to see how Ferrari's are made? We have the answer! Where can you drive any car at any speed with no tickets and in a safe environment? See inside! We are committed to bringing the answers in each and every issue featuring Ferrari, Lamborghini, Bugatti, Porshe, and more. Subscribe today!